Pest infestation? It happens to everyone. 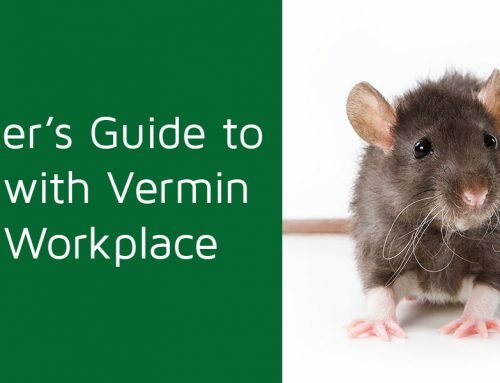 You can spend your entire life cleaning, only for a swarm of rats to find their way into your home through a little hole you never knew existed. Pest problems can be frustrating, particularly in more severe cases when there is a risk of damage to your property. So, obviously you can’t delay in dealing with a pest infestation, so get in contact with an expert pest control business. Choosing a pest control expert can be tough, so here’s a few reasons why we’re the best pest control services provider in Bangladesh! The art of pest control is a complicated one. It takes many years of battling insect infestations to truly understand the best ways to tackle a problem. Because we’ve been working with pest infestations for years, we’re able to use our experience to identify and deal with a problem as quickly as possible. It takes a highly trained eye to recognise signs of an infestation and figure out the appropriate way to deal with it. No two problems are the same. We take pride in our ability to adapt to the infestation at hand. 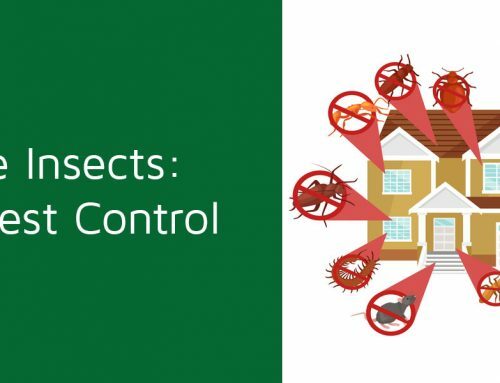 This means that we are able to deliver effective pest control with minimal intrusion. We’re able to offer a variety of treatments, with each tailored to the pest at hand. We offer specialised treatment for: cockroaches, spiders, lizards, bed bugs, ants, and termites. We don’t just regular home treatment either; we offer pre-construction anti-termite treatment for dealing with termite problems before they happen. Additionally, we offer complete fumigation services for when the infestation is really serious. Our customers deserve the best, and that means using only the latest and greatest pest control equipment and techniques. We take extensive care in training our staff to be the best pest control experts in Bangladesh. If you want a job done right, come to us. We won’t waste your time and money with outdated and inefficient techniques. We believe that the best way to run a business is to save your customers as much money as possible, so that they’ll come back or refer their friends. That said, we do our best to avoid repeat clients. We try to ensure that all of our treatments work first time and for as long as possible. However, we definitely try to deliver a service that everyone would recommend. We strive to be the best pest control service provider in Bangladesh, that means that we ensure that your pest problem is solved as quickly as possible. 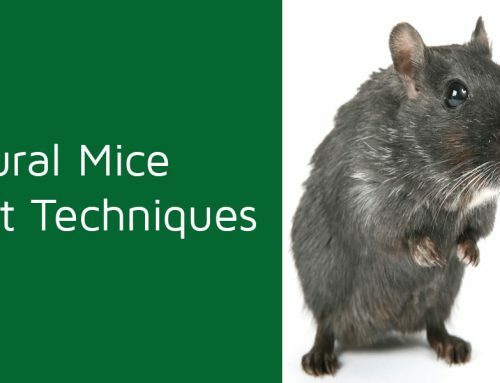 Pest infestations can be extremely stressful. Finding out that you’ve got hundreds of insects inside your home is never pleasant. It’s even worse if the infestation is causing damage to your property. We aim to be the least stressful part of dealing with your infestation. Our customer service is second-to-none. Thanks to our expert customer service, you can be certain that every second of your pest treatment goes smoothly. That’s right! We don’t just do home pest treatments. Whether you’re the property manager of an industrial or commercial property, or you’re an exporter that needs containers fumigated; we can help. Industrial areas are very often attractive to pests due to the nature of their construction. Commercial areas, particularly those involving food, are also pest-friendly. Or perhaps you’re an exporter and you need your containers fumigated by a properly certified business. 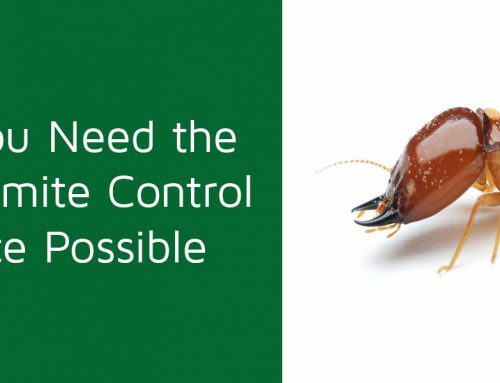 If you’re running a business and have an infestation on your hands, then you should get in contact with us here at SM Pest Control Bangladesh today. It takes more than some fumigation equipment to be a pest control expert. We’ve worked hard for years to deliver the best service possible, and we’re not stopping here. Our customers enjoy an efficient and professional service that is able to adapt to the unique needs of their problem. Whether you’re dealing with an infestation at home or at work, we’re able to help. 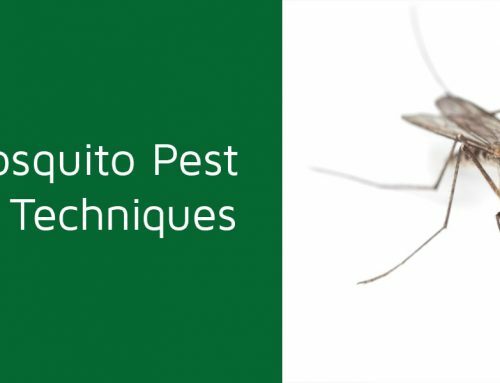 If you’ve got a pest problem, we believe we’re the best pest control services provider in Bangladesh. Get in contact with us today, we’ll work tirelessly to treat your infestation as quickly as possible.